Your trusted Solutions Provider for all your software needs including Websites Development, Hosting, Domain Booking, Customized Software Development, Mobile Applications Development and Business Softwares from OEM. Electronic commerce, commonly known as e-commerce, is a platform for buying and selling of product or service over the Internet. KMD enables the business to have own E-commerce platform bringing more business and efficient customer management. E-Commerce relies on technologies like Payment gateways, Supply Chain Management, Online Marketing, Inventory Management Systems and other associated systems. SoftcommTechnology delivers the business applications to simplify complex business processes. We deliver software solutions to bring automation in business saving time and high efficiency. SoftComm Technology’s solutions enable multi-tasking in businesses and increase productivity. 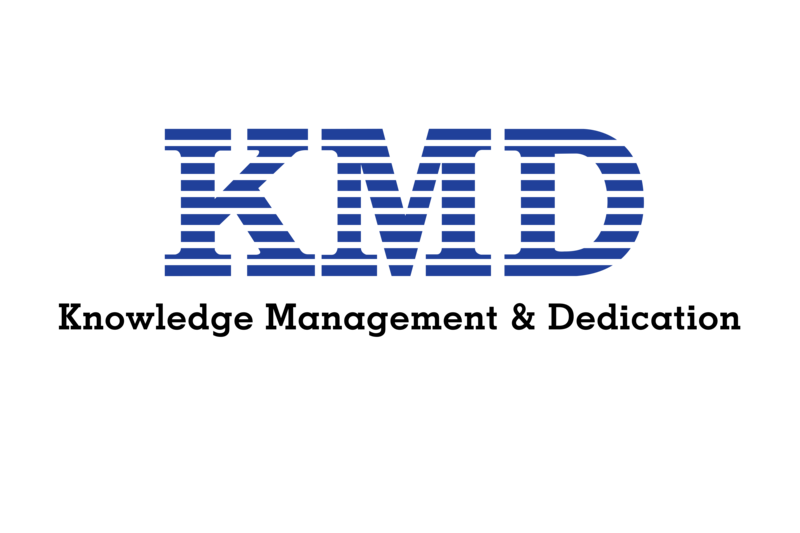 KMD is specialized in data entry services. We will develop a service plan for your specific data entry projects and forms processing requirements. Our approach enables us to deliver highest levels of data quality, accuracy, and quick turnaround with address your need for document and data security and confidentiality.